Happy Monday, everyone! How was your weekend? Mine was actually pretty fun and eventful, despite recovering from being sick this past week – but here’s hoping to better health! I’m switching it up from my usual Monday gift guides (make sure you check out my favorite under $100 gifts and gifts for the home if you haven’t already), and teaming up with Harry’s again for a fun holiday gift idea! 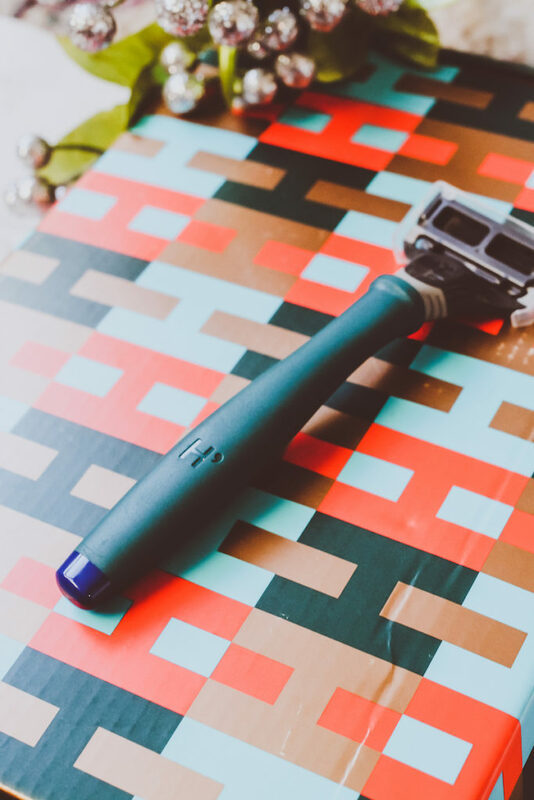 A few weeks back I shared one of my top skincare secrets – which is that I use men’s shaving razors instead of women’s. 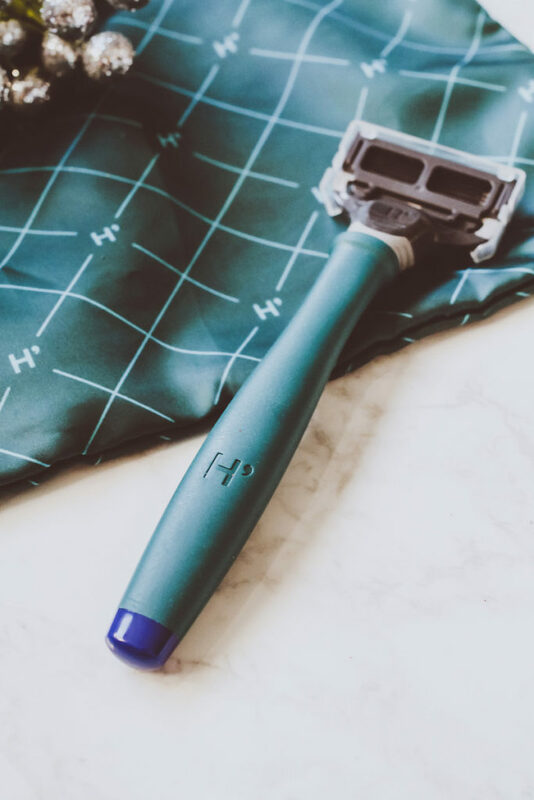 I personally don’t think that women’s razors do a good job, and feel that men’s razors are much more efficient and produce smoother results. Something else I was recently clued into is the “pink tax,” which means women pay more for certain items such as razors. Unreal, right? 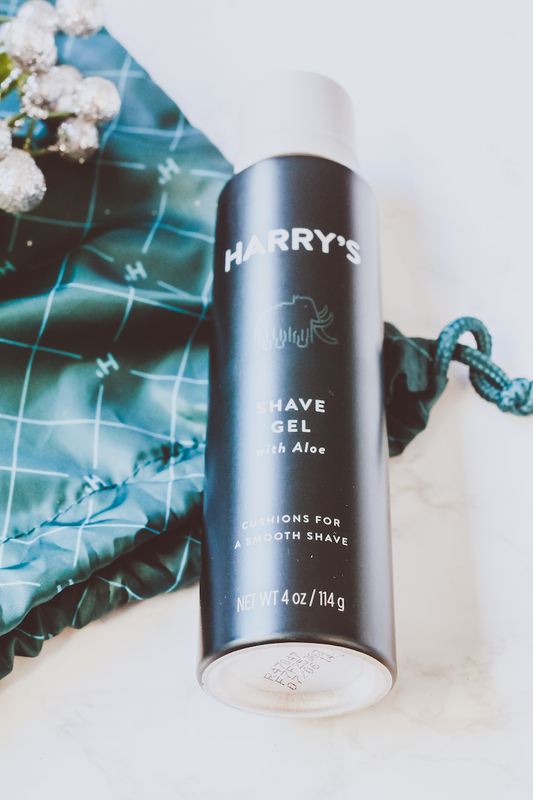 Well Harry’s is celebrating the holidays with a limited edition shaving kit, and I think it makes the perfect gift for those men in your life… or even yourself! There’s two options – the Truman and the Winston (if you want a sleeker look) – and each set comes in the cutest monogrammed bag with one razor, two replacement blades, their amazing shaving gel (seriously so good and pretty hydrating) and a razor cap for just $20! I don’t know about you, but I’ve paid at least 10 for just a set of cheap razors. There’s also more options for bigger sets, and you can swap out the shaving gel for shaving cream, as well. 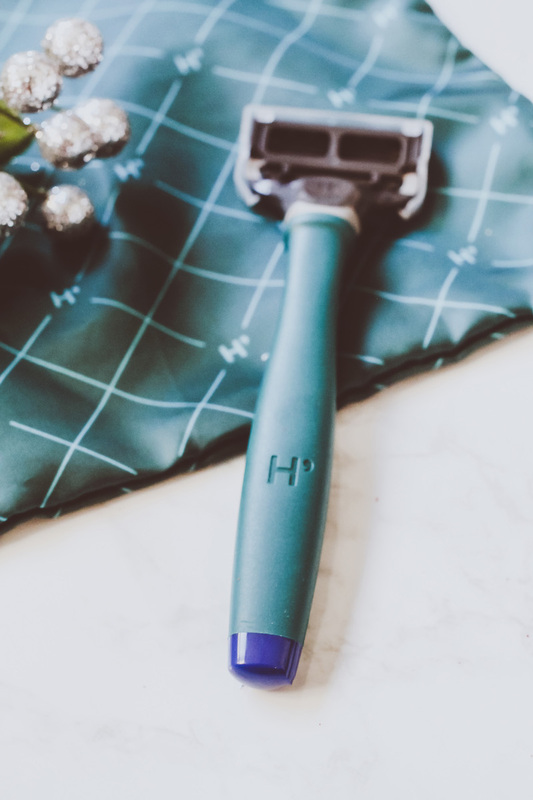 So, I’m excited to announce that I’m hosting a giveaway for one lucky reader to receive a Harry’s shaving kit! 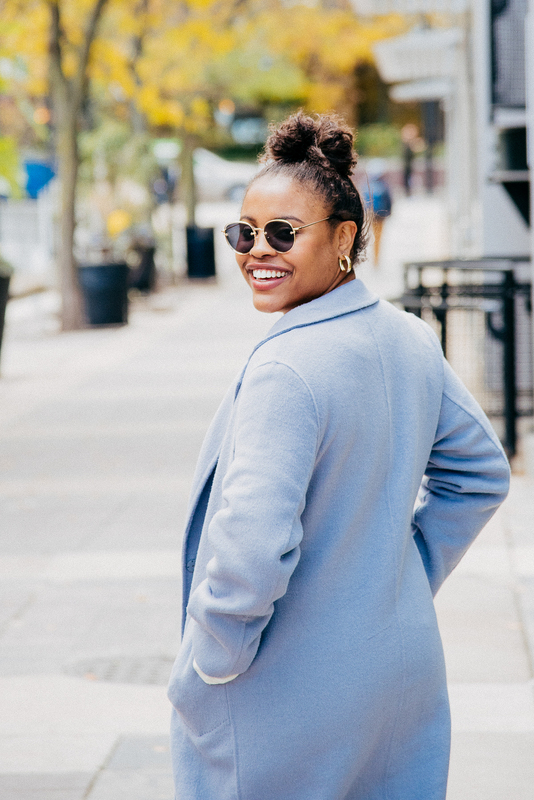 I’ll be sharing the details on my Instagram at 6pm CST, so stay tuned! Have any of you ever used Harry’s before? Thanks to Harry’s for sponsoring this post! All opinions are my own.